Your garage may be the perfect play space for your pets, but you'll have to ensure it's a safe space first. 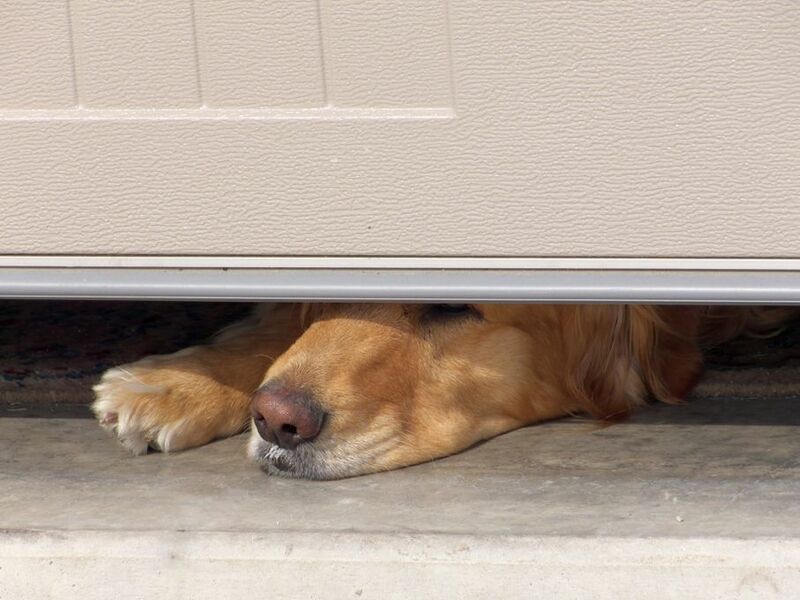 Pet-proof your garage by following these tips. In many homes, pets seem to have the run of the house. If that's the case in yours, your four-legged friends may be getting into the garage. There are things in the garage you might not often think about, but are potentially dangerous for your pets. 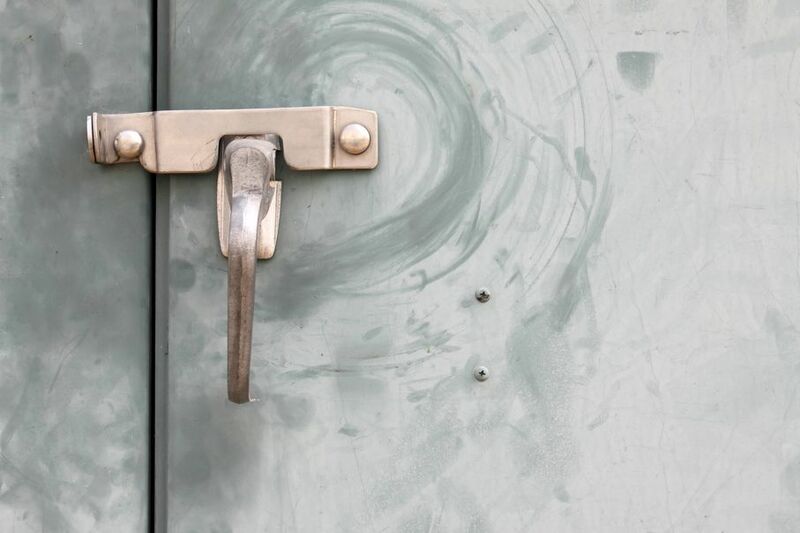 Follow the tips provided here to help make your garage a safer place for them. If you have a cluttered garage, it is dangerous for both you and your pets. It’s time you remove all the junk, clutter, and things you don't need or use. This will give you more room, and make it less likely something will fall on your pet. Throwing out junk will also let you see what other changes you might have to make to your garage. For example, getting all of the junk off the floor of the garage might reveal oil stains or antifreeze that your pets might try to sniff or lick. Animals, particularly dogs, like the taste of antifreeze, and it can be fatal to them. There are a number of other items you might have in the garage that could poison your animals as well. Make sure you keep all of your dangerous items in latched cabinets and out of reach from your pets and children. Simply putting them on higher shelves or cabinets without latches will not do. 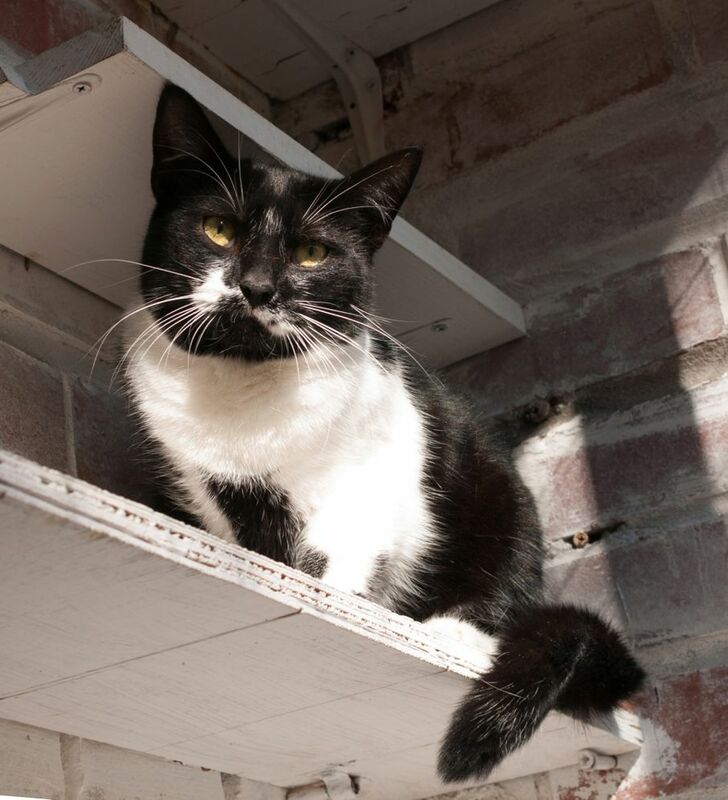 Animals can still get into cabinets and onto shelves, so lock them away securely. You also want to be careful with any sharp objects. Make sure you keep them out of your pet’s reach, or better yet, lock them away. 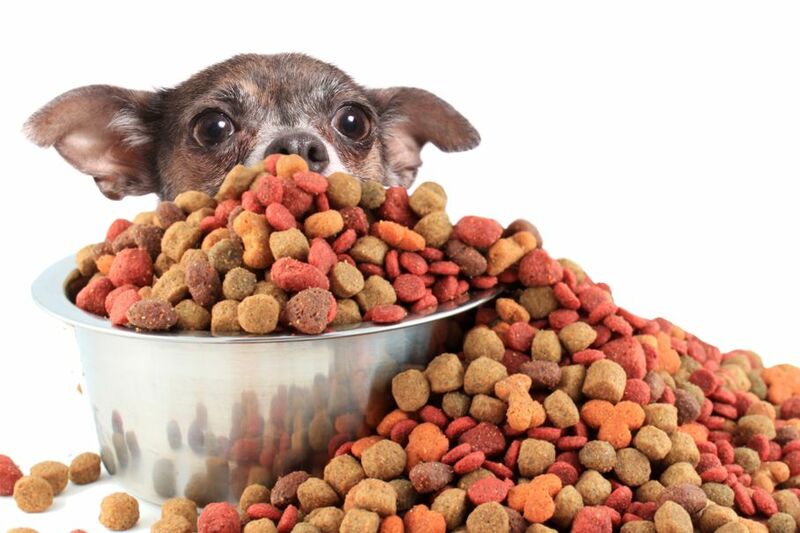 Your pets like to eat, and they aren’t always content with the food they have in their bowls. If you leave pet food simply sitting on the garage floor, it will be a beacon for your pets. They could possibly find a way into the garage, overeat, get sick, and spill their food all over the floor. This isn’t healthy for them, and it's not something you want to come home to at the end of a long day. It's a good idea to sweep your garage at least once a week. It collects things such as nails, broken glass, and other stuff that could be hazardous to your pet. If you have removed all the clutter from the garage, it shouldn’t take you very long, especially if you maintain a regular sweeping schedule. It's best to keep your garage shut at all times. If you need to get into the garage, and your pet follows, it will likely not be a problem if you have made it a safer place for them. However, it's not a bad idea to watch them while they're in the garage just to make sure they do not hurt themselves.